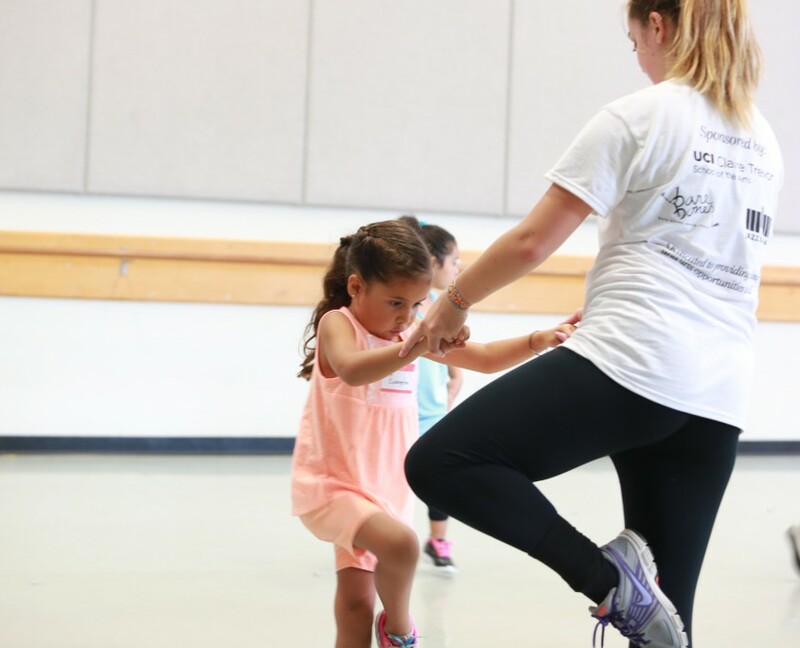 The “Shining Stars” Dance Organization, with the support of UC Irvine’s Claire Trevor School of the Arts, reaches out to children from all areas of Orange County through dance summer programs. We cultivate creative expression by giving our program participants an outlet for their artistic voices. We spark an interest in dance in higher education and the professional realm through workshops hosted by UCI students and dance professionals. We engage deeper thinking about critical issues in dance through discussions of body image, improvisation, and cultural dances from around the world. 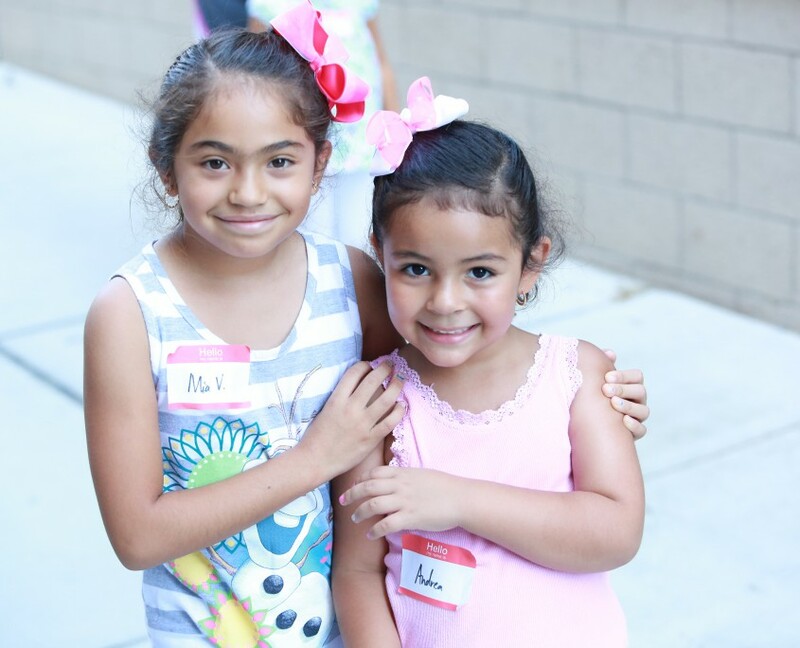 We build long-lasting friendships across the community by giving participants a common connection: a love for dance. 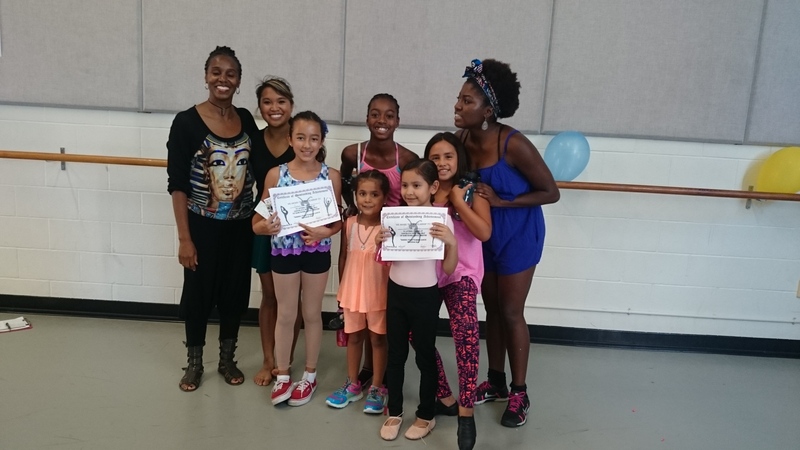 Our goal is to provide a unique dance experience that positively impacts children physically, mentally, and emotionally. The program has two aspects: connect Orange County youth to dance in higher education and provide an opportunity for UC Irvine undergraduate dance majors to hone their teaching practice. These UCI students will undergo intensive training to serve as the program’s dance teachers and inspire the children to shoot for the stars! 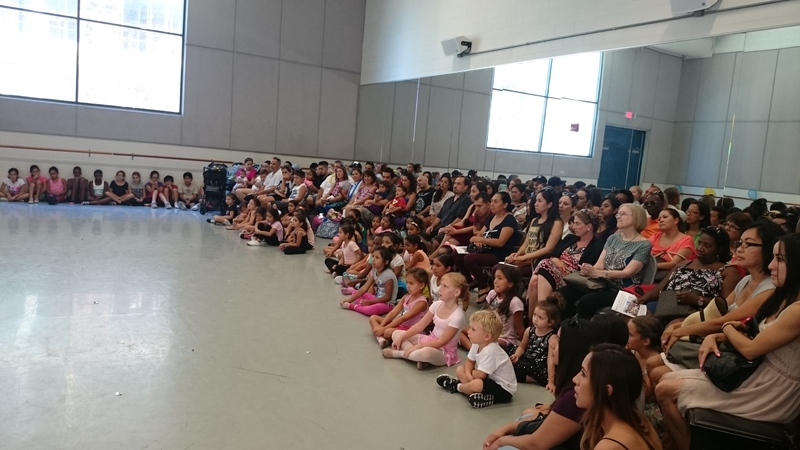 Last summer, we hosted 58 young dancers, aged 5-12 years old, on the UC Irvine campus for a free week-long dance outreach program. This summer, we plan to host at least 100 children! We want to double our number of studios, triple the budget, double our teacher numbers, and double the number of post-program scholarships we award, which allow the recipients to take classes at the best dance studios in Orange County! Interested in enrolling your child in the 2016 program? Follow this link for the Dancer Application! In need of financial assistance to attend due to the tuition cost? We also have a Scholarship Application!